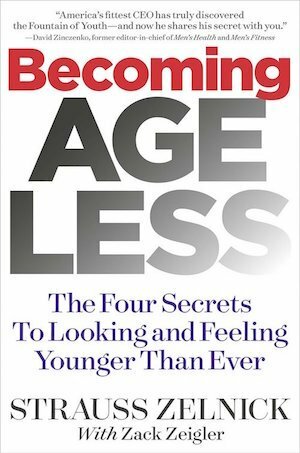 If you want to take control of your health – or simply get to the next level – I highly recommend you read “Becoming Ageless: The 4 Secrets To Looking And Feeling Younger Than Ever” by Strauss Zelnick. The book is launching today on Amazon. 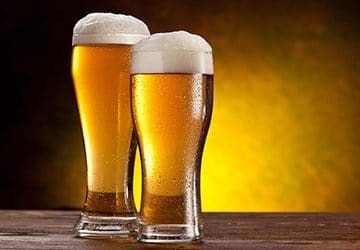 I first connected with Strauss over email about 2 years ago. It turns out Strauss was getting the BuiltLean Newsletter and even purchased my BuiltLean Transformation program. Shortly thereafter, we ended up meeting up at the Harvard Club and hit it off. 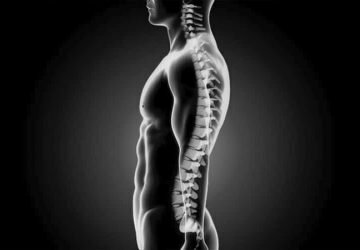 We are both deeply passionate about continually improving our health and sharing that passion with others. We also both love business and entrepreneurship. I want to be clear that just because I’m friends with Strauss, doesn’t mean I won’t share with you my honest opinion of his book. In fact, he did not ask me to write this review. I’m writing this review because I think you should read his book. 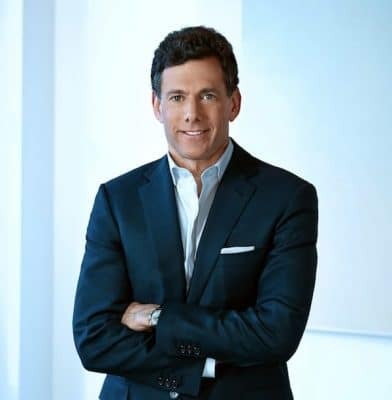 Who Is Strauss Zelnick & Should You Trust Him For Health & Fitness Advice? Strauss is the CEO of Take Two Interactive (TTWO), a multi-billion dollar public company that has produced gaming titles like Grand Theft Auto, NBA2k, Civilization, among other blockbuster media properties. He is also the Chairman of Zelnick Media, which invests in a portfolio of media companies. Believe it or not, he actually has a life outside of work; he’s the father of 3 kids and has been married for 28 years. He currently resides in NYC. 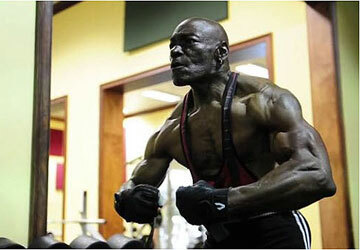 Strauss has become a living legend not only for his business acumen (he was President of 20th Century Fox at just 28 years old), but his brutally intense training regimen that includes 10-12 workouts a week. And did I mention he’s 61 years old? Yes, I know. It’s crazy. Because his training regimen is so intense & he’s experienced such impressive results, he’s been profiled in a number of publications ranging from Business Insider to Men’s Fitness where he has even graced the cover. I can personally attest to Strauss’ tenacity and dedication to being the healthiest version of himself he can be. We’ve done many workouts together ranging from bootcamps to boxing. In fact, one of the hardest – if not the hardest – workout I’ve done in the last 5 years was with Strauss at Mendez Boxing in NYC. We did 3-minutes of intense training, then 1-minute active rest continuously for an hour. It was insane! The next morning, Strauss was up bright and early to train again. After seeing him do 162 sit ups in 3-minutes, I joked he was a cyborg from the future (which I’m still suspicious may actually be true). I can confidently say Strauss lives and breathes a healthy lifestyle and is relentless in improving himself. Before I read the book, my initial thinking was that Strauss would share some advice that may be difficult to implement. I thought this just because I know how intense and dedicated he is. But that’s not the case at all. In fact, the true strength of the book is that even if you haven’t worked out in years, or simply want to get to the next level, you will get a lot of value. Another strength of the book is that Strauss offers a holistic view of health that is uncommon in most other fitness-related books you may find. 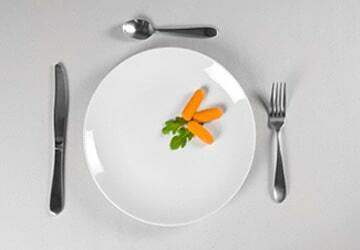 Achieving boundless health is more than just diet and exercise. You have to get your mind right too. As I was reading the book, I thought it was really cool to peek into the life of a man who has been hyper-successful in business and life. Strauss shares TONS of nuggets of wisdom. I took copious notes as I read the book and plan to apply several of the concepts to my own health & life. For example, Strauss introduces the Priority Matrix. It’s the same framework he used to help turn around 20th Century Fox from 5th place at the box office to 1st in just a year. He also turned around companies that were losing money including Columbia Music Entertainment; Lillian Vernon; Time Life; and Take-Two Interactive into profitable brands. In the diagram below reprinted with his permission, you’ll see the top left quadrant is low effort/high impact, the top right is high effort/high impact, the bottom left is low effort/low impact, and the bottom right is high effort/low impact. Initially, you want to focus on the low effort/high impact quadrant, then start moving right to high effort/high impact. This will help you get better results faster. The idea is to avoid the bottom right quadrant, which drains your energy and provides few if any results. 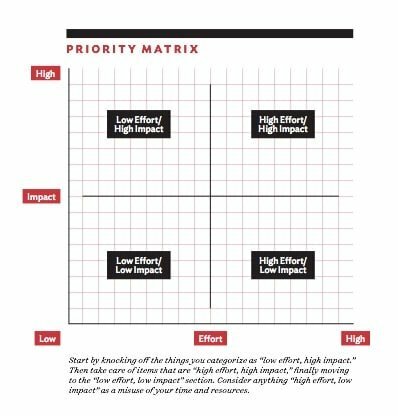 If this Priority Matrix concept peeks your interest, I can assure you there are many others he introduces, which are very helpful. Order your copy on Amazon right here => Becoming Ageless. You won’t regret it. Thanks Marc! I ordered the book. You’ve always been a trusted source and reference.